Can any one tell me the maiden name of Eunice who married James Green in 1840 Scott Co..Brother of Susan Green? Thank you for your time . Sincerely Gerry. If you are referring to the James Green who married Unus (sic) who turns up on the 1870 Pike County census in Marrowbone Creek KY, that Eunice was a Stapleton that ultimately comes out of the Castle line of Russell County. Her brother William Wellington Green was my gr-gr-grandfather. He was born here in Scott County VA .If anyone has a birth cert please let me know. I do know that his father was James Green Jr. & mother was Sarah “Sally” Hutchinson. So hello cousins, My family came from the migration out of Elliot County, KY and went to Northern WI. If any of you have information for me, Please get hold of me at missmix48@yahoo.com. Hi! I was wondering if anyone has pictures of the Stallard plantation or any of these people? I’d love to have more information about this line. 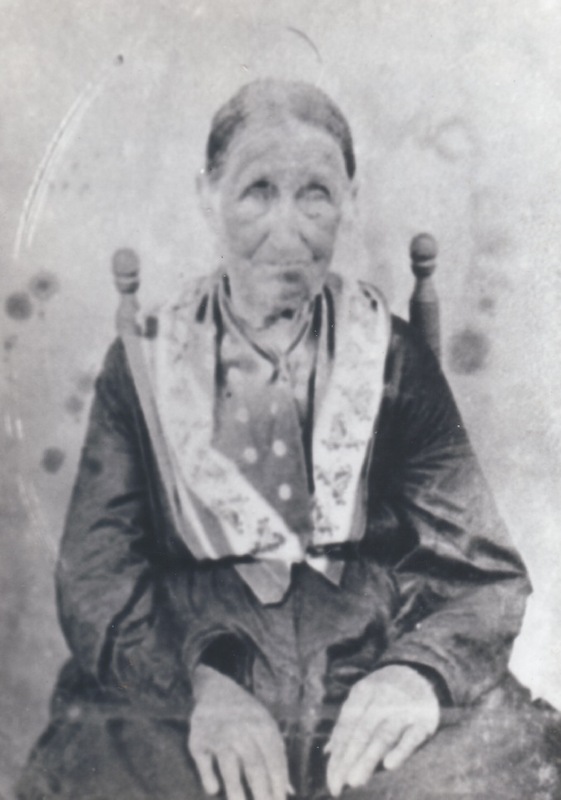 I am a decendent of Susan Green, she’s my great, great-grandmother. I’ve done a lot of research, is there anything I can help with? I am a decendent of Susan Green and her first husband, James Claiborne White. Susan is my 3rd great grandmother. Nelson T. White is my 2nd great grandfather. Any information about her parents, husband or siblings would be helpful so I could compare it to my research. I am so happy to have found this site! Thank you! I will share it with my 92 year old Aunt next week when I visit her. This same photo appears on ancestry.com as Charity Miles. What is the source of the identification of this as Susan Green??? Billie, this photo was sent to me by Chris Gray way back in May of 2001. Could you send a link to the photo on Ancestr? I actually got this copy from Lucy Green White of Elliott County Kentucky around 1983. Her husband had the original and was a descendant of her. I know that there is a book on the Stallard’s as my DAR representative found it and used it for the authorization records to get my line on the Green family accepted for DAR. I found that picture on the Ancestry site on someone else’s page in our family. At the time I didn’t know enough to record who’s page it came from.